An affordable way of making a major contribution. Who is this type of giving for? Anyone who owns or plans to own a life insurance policy. Do you have a life insurance policy and no longer need the protection it affords? Gift it to the HEC Montréal Foundation and take advantage of the corresponding tax savings. 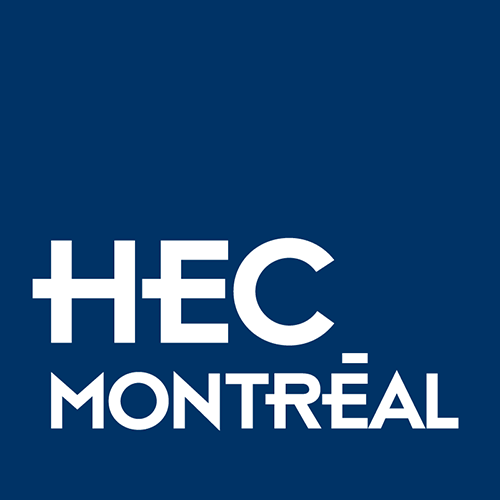 The HEC Montréal Foundation does not provide financial or legal advice. The examples used here are for illustrative purposes only. Please consult your financial or legal advisor to ensure that the selected donation option takes into account your specific circumstances as well as all applicable legal and tax implications.